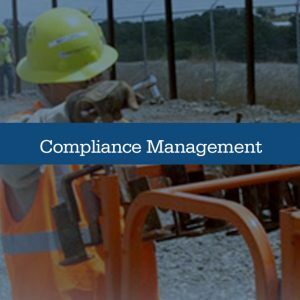 TruHorizon is an environmental compliance management company that supports North American energy, construction, and industrial markets with full service, turn-key solutions.  By applying our engineered approach, highest rated environmental products, and technical expertise we ensure that no matter what you need- sound mitigation to stormwater management– you achieve compliance with the minimum investment necessary. 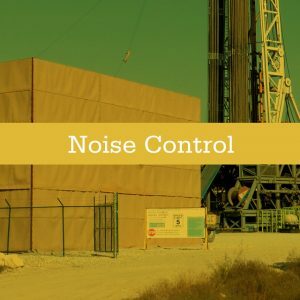 TruHorizon offers environmental services for noise control, erosion and sediment control and compliance management across the nation. 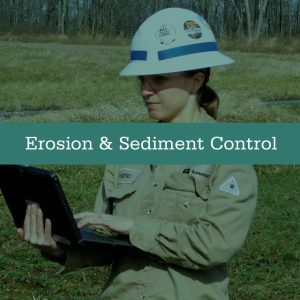 Backed by technology-based assessments, our consultative experts can tailor environmental services to be cost-effective while ensuring compliance.